tvN has confirmed that a brand new crew of adolescent teens are abroad in Malaysia right now filming for another adventure on 'Nest Escape 3'! This time, the show headed over to Malaysia with its cast of unsupervised teens. 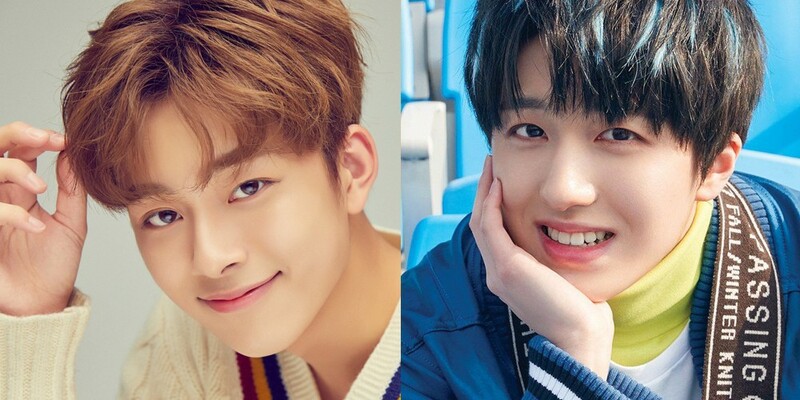 Yu Seon Ho, who was a cast member on 'Nest Escape 2', will be returning for another trip, and he'll be joined by fellow idol SF9's Chani. This is Chani's first appearance on 'Nest Escape'. Previously, Hyung Seob x Eui Woong's Lee Eui Woong also filmed for the show back in April.